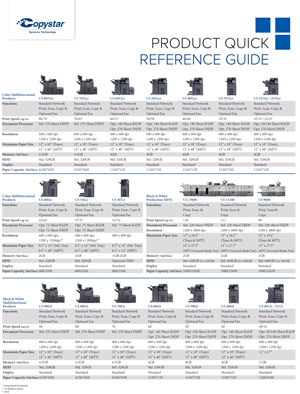 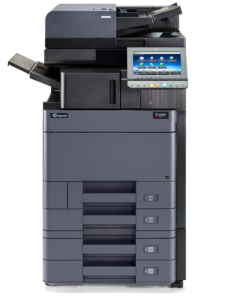 Finding the right printer is easy with Advantage Print Solutions! 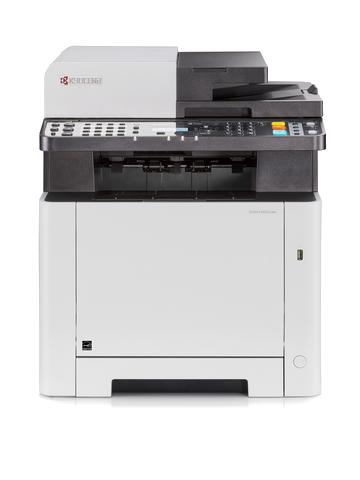 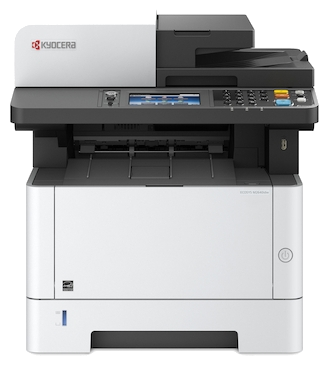 From your home office to corporate copy rooms, we’ve got the right printer for the job! 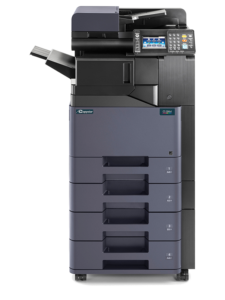 Finding the right printer is easy with Advantage Print Solutions! 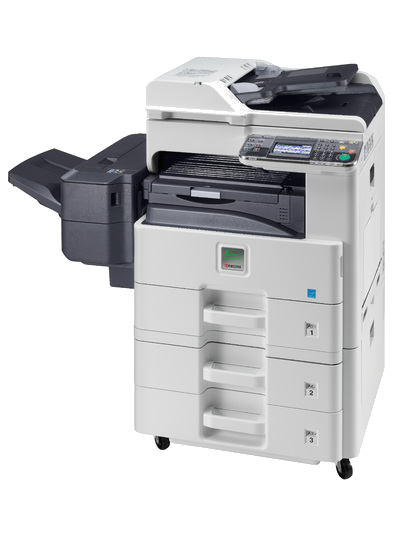 From your home office to corporate copy rooms, we've got the right printer for the job! 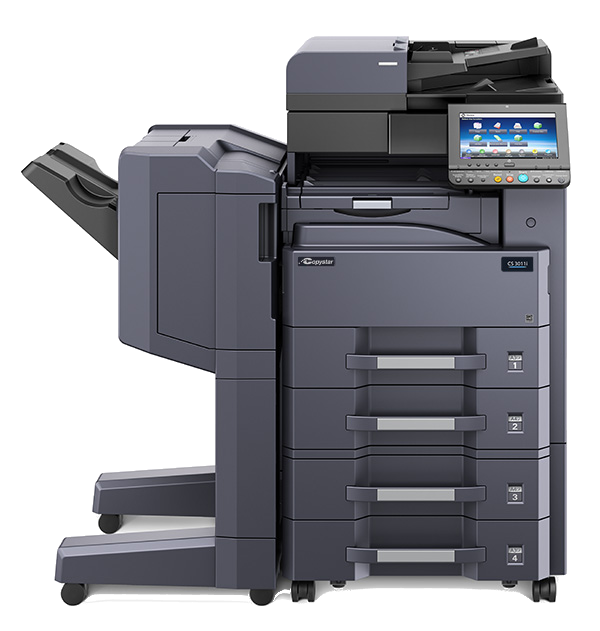 Get the right printer for the right job from Advantage Print Solutions. 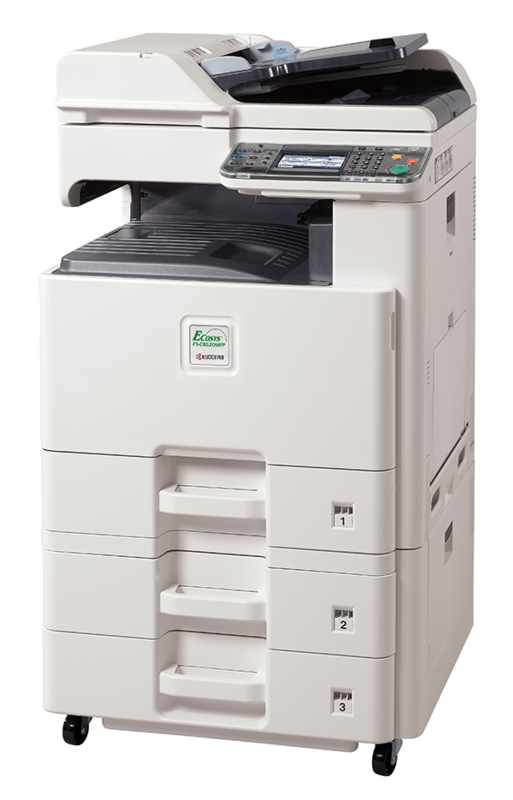 From desktop printers to high-capacity workstations, we’ve got the right solution for your business!